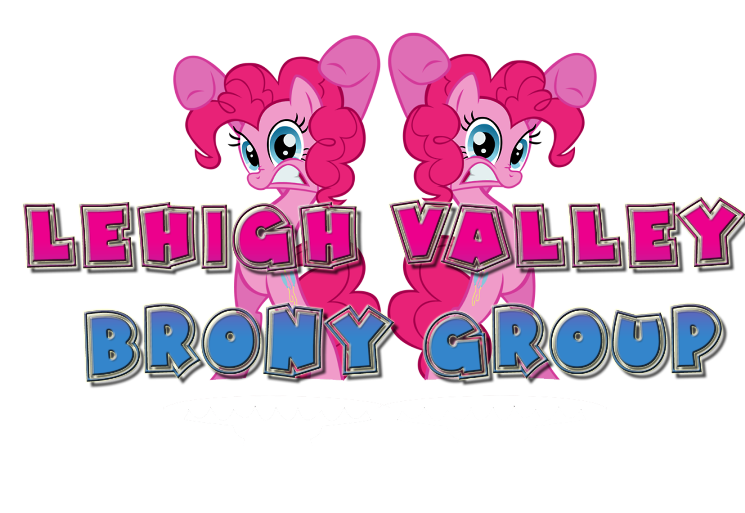 Lehigh Valley Bronies: Final Summer Meetup! 'Alright! So I just got back from the park and I reserved 4 tables for us at a pavilion for the 25th. It's the last weekend before school starts so I was thinking of a huge shebang like we had for Sam's going away party. There is a grill, huge hills, bathrooms, a pool, concession stand, tennis and basketball court, baseball diamond and all sorts of stuff so we aren't going to be tethered to the pavilion like the park. We could have water balloon fights, football games and all other sorts of crap. *sweetie bell* Oh come on! I find out about the meet-up tonight? Redo! Redo! See you sometime in the future! So...what happened to the meetup group ;A; ?? I have not heard anything from y'all since this post. Well, anyways, I am working with Cyril the Wolf and Dannybrony in the Spring of 2013, and we are (hopefully, if everything works out,) starting our own PA Bronies group, so anypony that wants to do some more meetups or wants to be part of thee group, lemme know! I will be looking back at this page periodically, as I usually do. Sorry we have not made an update on this page in a long time. We have actually been meeting quite often (every other week or so) since this post. We communicate almost exclusively through Facebook now. The Facebook group name is Lehigh Valley Brony Group. I usually keep an eye on this page so I'll keep checking here every once in a while.